In a suit filed Feb. 3 in Orleans Parish Civil Court, plaintiff P&G Power LLC claims that after it moved crews for multiple days, Entergy allegedly no longer needed its services and then refused to cover the company’s travel and equipment fees. The plaintiff asserts John Gallagher, a P&G worker, contacted Entergy’s Mark Johnson on Aug. 25, 2012, to determine if their services would be needed to handle Hurricane Isaac’s anticipated damage. On Aug. 26, Johnson received positive information about Gallagher’s availability of crews and equipment, and requested the company travel to Canton, Miss., to await deployment. Gallagher claims P&G spent over three days traveling and sending Entergy progress reports every four to six hours as requested. Upon arrival the workers were checked in and were provided with a roster but were released on Aug. 30. On Sept. 3, P&G invoiced Entergy for expenses totaling $1,101,252.48 for mobilization, demobilization, and travel. P&G claims Entergy ignored the invoice, forcing P&G to default on business loans it received from the Peoples Bank SB. 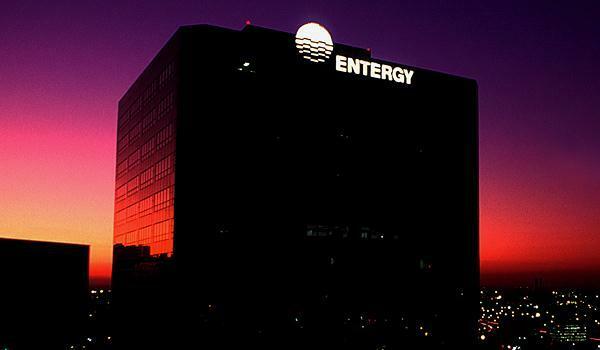 P&G is accusing Entergy of negligence and seeks unspecified damages covering its financial hardship, impairment of business conduct and principal, interest and penalties incurred on a loan taken out for the mobilization of P&G’s crews and equipment. P&G Power is represented by attorney Andrew B. Ezell of Baton Rouge.